Something to look forward to: Introducing WiFi 6 routers to the mainstream is about to make having dozens of devices connected a little easier. Netgear's Nighthawk AX8 and AX12 offer wide bandwidth channels and numerous streams for high throughput. 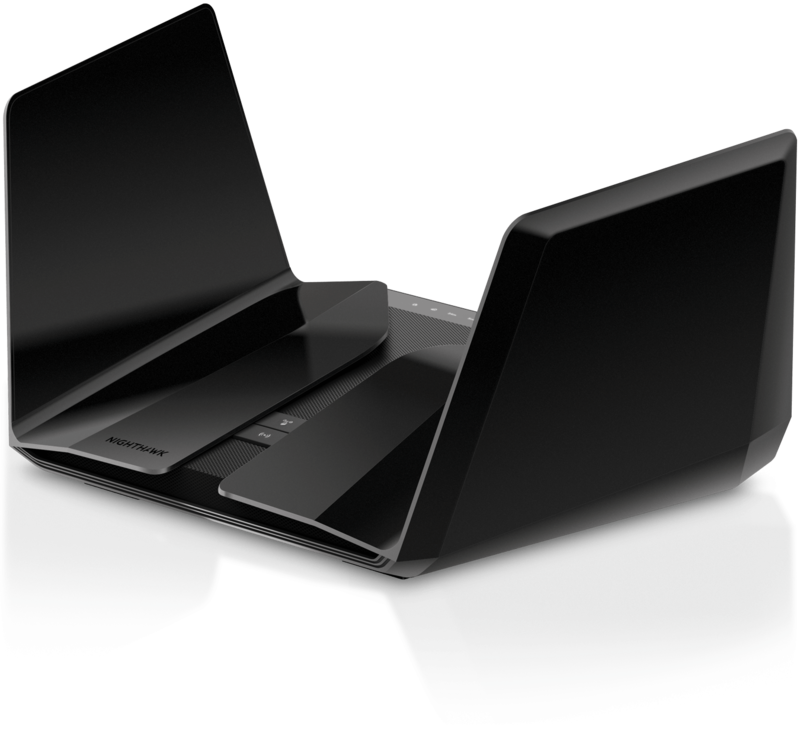 D-Link announces a 5G router that's "40 times faster than average broadband"